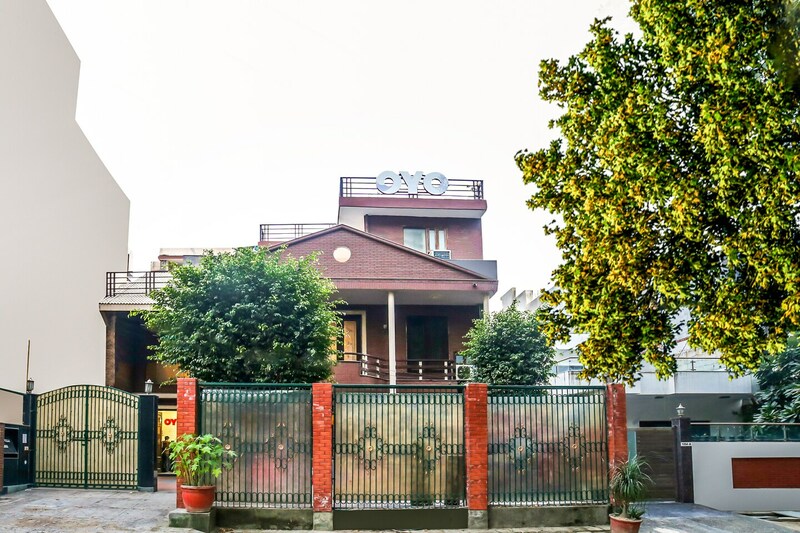 OYO 15376 Purple Star Hotel is located strategically in Gurgaon to offer you the best services and comfort at affordable rates. The property is well maintained by a trained and skillful OYO staff who ensure all your needs are catered to. Dining Area, Complimentary Veg Breakfast, Parking Facility and more are equipped in our property. If you run out of cash, there is State Bank Of Travancore ATM, Allahabad Bank ATM and Oriental Bank of Commerce ATM very close to the hotel.